A new study suggests the record pricing being fetched for single detached homes is forcing buyers in Toronto to seek condominiums. 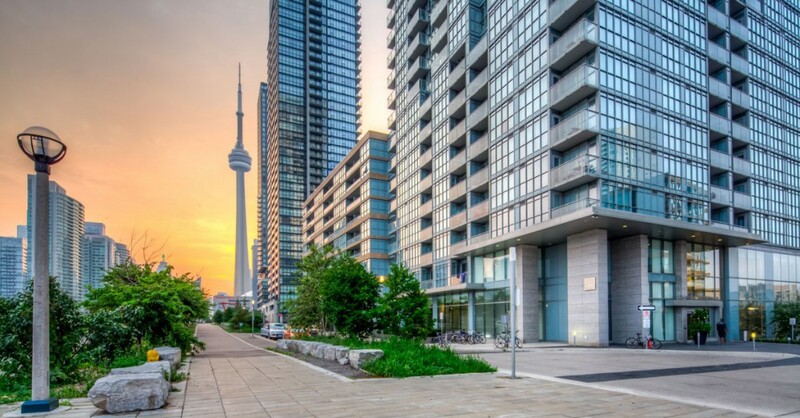 Condominium research company Urbanation Inc. says 5,615 new condominium apartments were sold across the Greater Toronto Area during the first quarter of 2016, up 32% from a year ago and just below the record of 5,680 sales in the first quarter of 2012. “The inventory shortage experienced for low-rise housing has spread into the high-rise segment. More and more buyers priced out of the single-family home market are looking for alternatives in the condo market, providing a clear opportunity for new development,” said Shaun Hildebrand, senior vice president of Urbanation, in a release. This week the Toronto Real Estate Board, the largest board in the country, reported existing homes prices were up 16.2% in April from a year ago. In the city of Toronto, the average detached home sold for $1,257,958, an 18.9% increase from a year ago. There has been little relief in the new homes market either after the average sale price crossed over $1 million in the first quarter, according to the Building Industry and Land Development Association. Price growth is reaching new condominiums, but not as quickly as the average resale condo apartment up 8% in the first quarter from a year ago to $467 per square foot, according to Urbanation. The index selling price for new condo apartments was up 3% from a year ago to $582 per square foot. “However, in a sign that price pressures are starting to build, projects under construction increased their asking prices for unsold units by 8% from last year to $618 per square foot, including a 14% jump in the city of Toronto,” said Urbanation.